Includes up to 5 quarts of oil and standard oil filter. Tax and disposal fee are not included. These prices start at what is listed above and may vary. The engine oils we use are considered “Grade A” from Service Pro. We offer a selection of BG products. 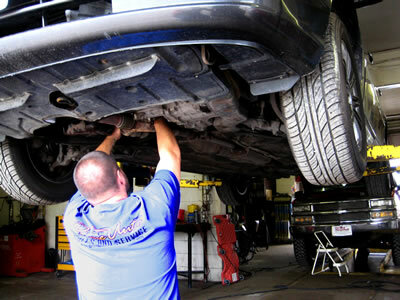 We have ASE certified technicians on staff.